The Autism Mom: Check out my new Autism community! Check out my new Autism community! 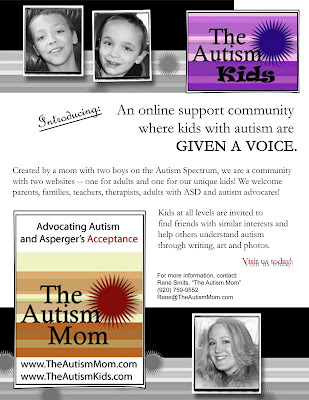 The Autism Kids - Community for kids and teens on the ASD Spectrum!